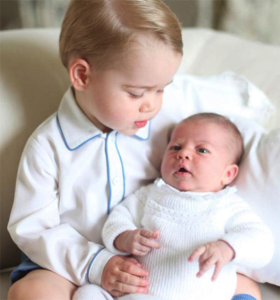 You may have heard that we Brits have a brand new, real life baby princess who’s as cute as a button. 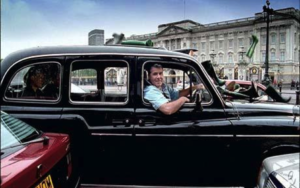 There’s nothing better than jumping in a black cab and hearing in gruff but friendly and familiar accent, “Where to, mate?”. 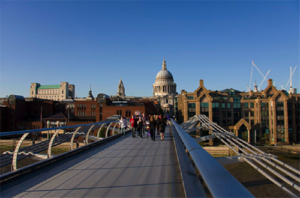 You might not think a bridge is a good reason to visit somewhere but our bridges are awesome, offering incredible views of the London skyline and the river below. 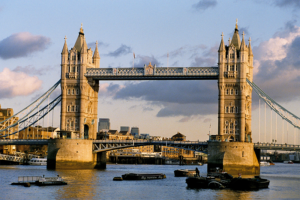 Also, this next one is Tower Bridge – not London Bridge. Common mistake. 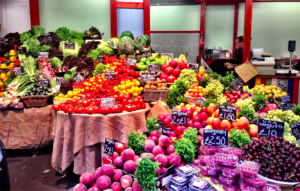 Columbia Road, Borough, Portobello, Camden Lock, Old Spitalfields – we’ve got more markets than you can shake a stick at. Incidentally, Old Spitalfields is a great place to buy a stick. 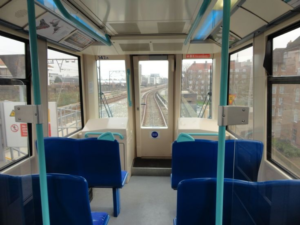 The Docklands Light Railway is a driver-less train, so if you’re the lucky ones to get the front seats of the train, you can pretend you’re the driver… It’s way more fun than it sounds. 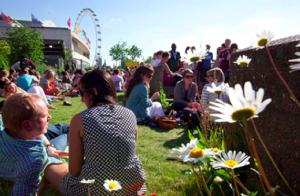 There are plenty of gorgeous places to sit and enjoy a drink in London (Pimms is the go-to beverage) but there’s no better place than the South Bank. There’s the great view of the river, the London eye and plenty of foodie pop-ups to enjoy. Which we need to soak up the Pimms. 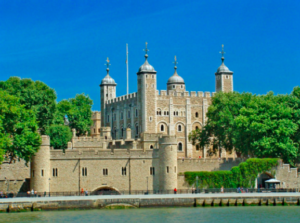 At over 900 years old, the Tower of London is the city’s oldest tourist attraction. 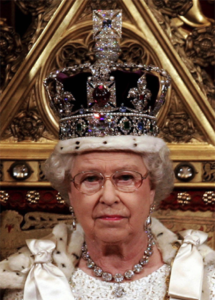 It’s got ghosts, the famous Beefeater guards and it’s also where we keep the Crown Jewels. As towers go, it’s a pretty good one. 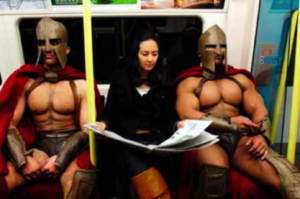 Some of the world’s most famous works of art are displayed in London. 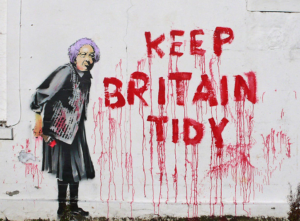 You’ll find Van Gough in the National Gallery, Warhol in the Tate Modern and Banksy is… anywhere, really. 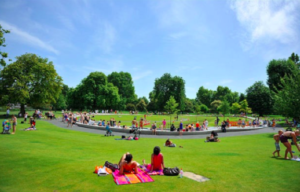 William Blake described England as ‘a green and pleasant land’, and London is no different thanks to our spacious parks and lush gardens. They’re also great places to watch pasty Brits get sunburned. 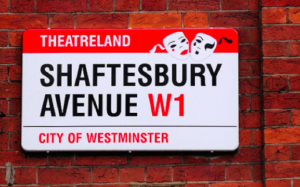 London’s iconic theatre scene attracts the best shows, the biggest stars and an audience of over 14 million people a year. We’re thrilled that TodayTix is now a part of this amazing community!